Connecting with your customers through interactive video and online focus groups generates more impactful market insights and helps you make customer-focused decisions that drive brand loyalty. 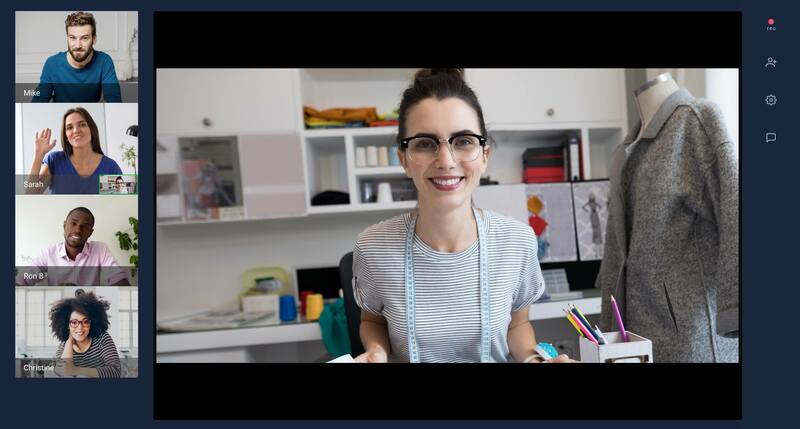 With FocusVision InterVu Now, it’s easier than ever to instantly tap the heart of customer perception, with no special software required. Just click then start your session. Cost-efficiently optimize your team’s time to access and analyze live video focus groups, concept testing, crisis management and more…from any location, in real-time. Read the data sheet to learn more about why you should try InterVu Now today. InterVu Now is a light version of FocusVision’s industry-leading InterVu technology, leveraging more than two decades of live focus group and research best practices. 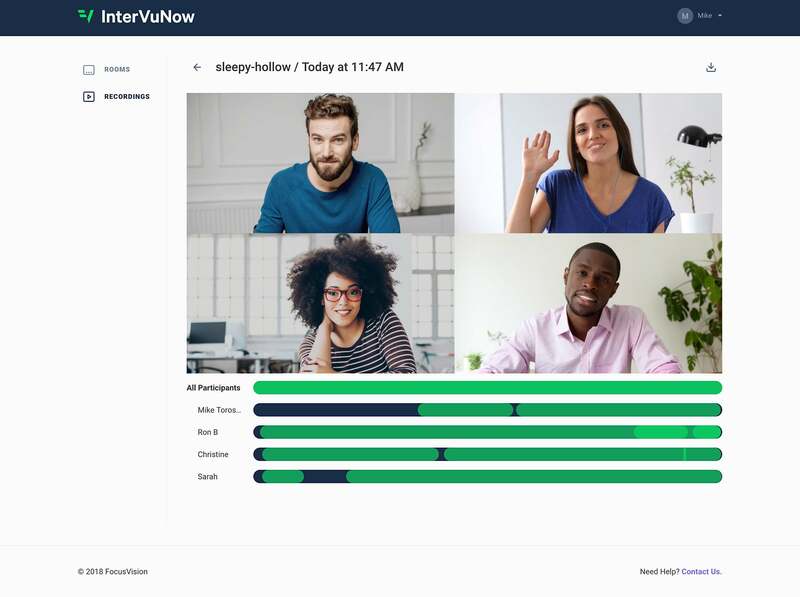 The InterVu solution brings together advanced interview capabilities and hands-on services to help you get the most out of customer conversations…now.